Unemployment rates in six states and the District of Columbia fell in January, with jobless rates stable in 44 states. WASHINGTON — Unemployment rates in six states and the District of Columbia fell in January, with jobless rates stable in 44 states. The Labor Department’s Bureau of Labor Statistics said Virginia’s seasonally adjusted January unemployment rate was 3.6 percent, matching December’s unemployment rate but lower than Virginia’s 4.0 percent unemployment rate in January 2017. Maryland’s January unemployment rate was 4.1 percent, also unchanged from December, but down from 4.3 percent a year earlier. The District’s rate in January was 5.8 percent, down from 5.9 percent in December, and down from 6.0 percent in January 2017. 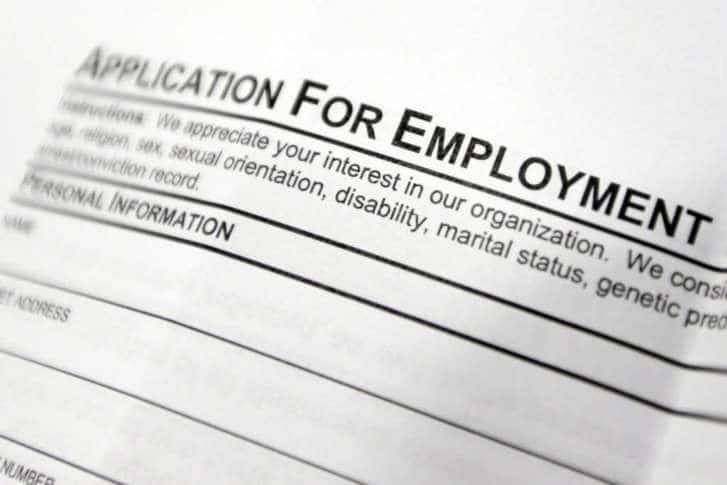 Hawaii had the lowest state unemployment rate in the nation in January, at just 2.1 percent. Alaska had the highest, at 7.3 percent.